The leaders of France and Russia will hold an informal meeting at the Palace of Versailles on Monday. The talks will be the first leader-to-leader contact between the two countries in five years. Officially, the two leaders will unveil an exhibition celebrating Peter the Great’s first diplomatic visit to France 300 years ago—a symbolic gesture that highlights the historical depth ties between Russia and France. Practically, Macron and Putin will use the encounter to feel each other out on a personal level—as a former KGB man, Mr Putin is known to place substantial stock in personal relationships with leaders. Significant divides exist. France has taken a hard line on the removal of Bashar al-Assad in Syria, who Moscow backs, and is also a leading voice in the maintenance of the EU’s Crimea-related sanctions on Russia. 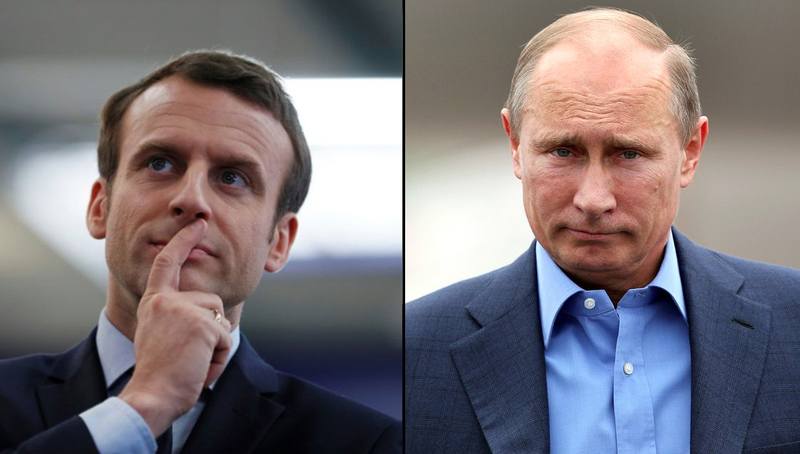 Neither of these stances will change on Monday; in fact, over the weekend Macron and his fellow G7 leaders reaffirmed their commitment to Russian sanctions. However, the informal meeting will lay the foundations for a relationship that will no doubt be rigorously tested in the coming years.